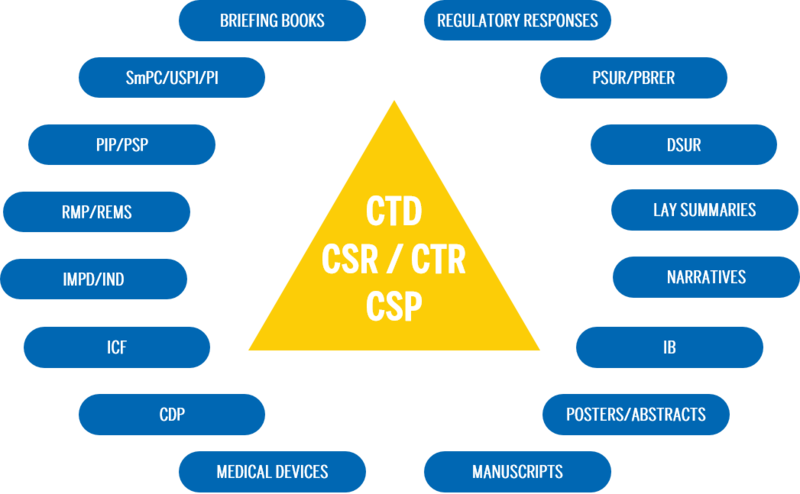 Briefing books and other one-off submissions can be crucial in responding to authority questions and in presenting decision makers with critical information in a concise and well-presented manner. Trilogy has extensive experience assisting clients with regulatory submissions and the briefing documents that are required to interact with the authorities during submission preparation, and in responding to authorities’ questions. We know how important it is to structure thoughts and present messages clearly, streamline the discussion and help the authorities to reach speedy and better-informed conclusions.